On 20 November, Lithuanian Minister of National Defence Juozas Olekas met with Minister of National Defence of Canada Harjit Sajjan while attending the Halifax International Security Forum in Nova Scotia, the Lithuanian ministry reports. 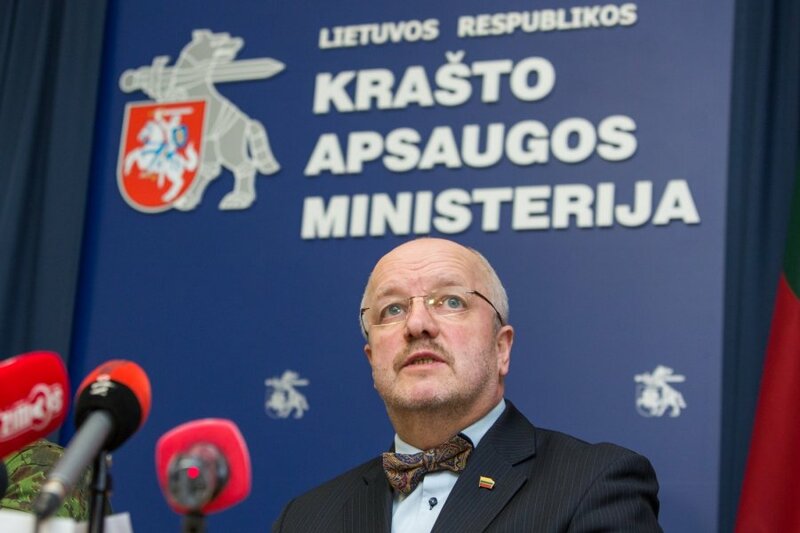 Minister Olekas proposed to the defence minister of Canada to deploy a rotational company to Lithuania in 2016 to take part in joint exercises and training, and to provide an augmentation for the NATO Air Policing Mission in the Baltic States. "I thank Canada for its contribution to the assurance measures. The enhanced Air Policing Mission in the Baltic States, the NATO Force Integration Unit established in Lithuania, and particularly - the joint combat training of soldiers from Lithuania and NATO allies, are vital factors for ensuring security of our region and strengthening unity and interoperability in the Alliance. I would like to invite Canada to continue contributing to the regional assurance measures agreed by NATO," he said at the meeting with his Canadian counterpart. Canadian military personnel trained in Exercise Maple Arch 2015 and Exercise Iron Sword 2015 on 9-20 November in Lithuania. Canada also contributed three officers to the joint NATO Force Integration Unit established in Lithuania. In 2014, Canada sent fighter jets and pilots to augment the NATO Air Policing Mission in the Baltic States. When discussing the assistance to Ukraine, Minister Olekas proposed Canada to adhere to the combined project of Lithuania, Poland and Ukraine, the combined tri-national brigade LITPOLUKRBRIG and to train and teach Ukrainian military assigned to the brigade. Olekas was on a formal visit in Canada on 19-21 November. 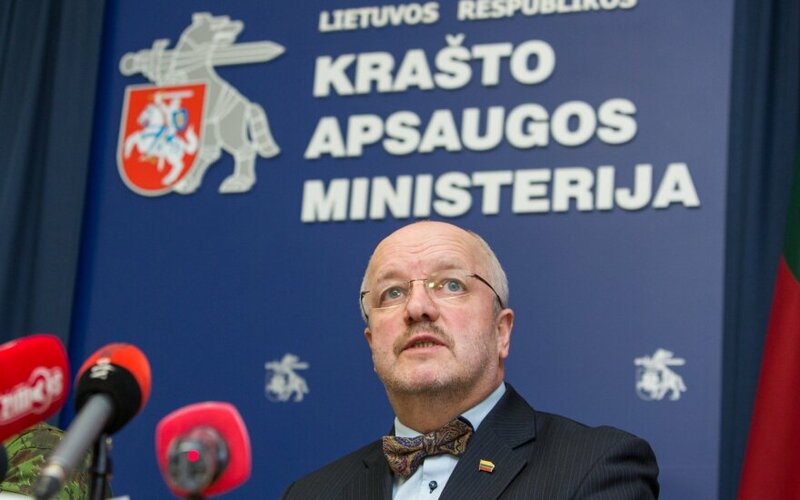 Minister of National Defence Olekas returned to Lithuania on 22 November. The Halifax International Security Forum addressed global security issues faced by the transatlantic community. The forum pulls together the most prominent political strategists, representatives of militaries and defence systems, and analysts of North America, Europe, and Asia, annually for in-depth discussions on security and defence challenges.